Police have found the body of a Spanish girl who disappeared less than two hours' drive from where Madeleine McCann went missing. Mari Luz Cortes was discovered floating in an estuary near the southern city of Huelva, 120 miles from the Algarve resort of Praia da Luz. 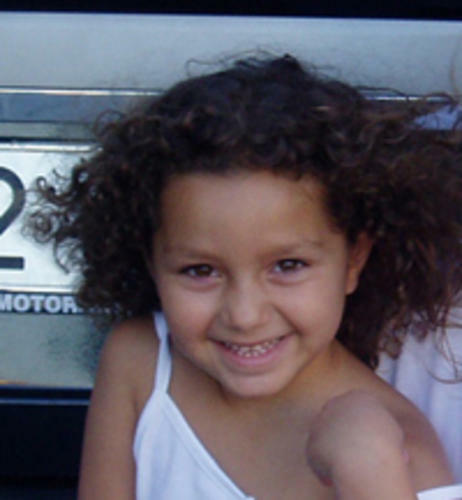 The five-year-old vanished on January 13 when she went out to a newspaper stand. 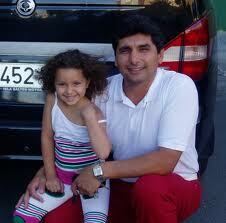 DNA tests will be carried out on the badly decomposed remains, which were identified by her clothing. Madeleine's parents have offered their prayers and sympathy to the girl's family. 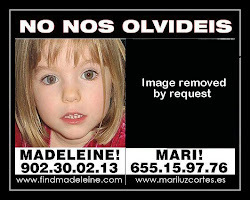 Kate and Gerry McCann, from Rothley, Leicestershire, sent Mari Luz's parents messages of support after her disappearance.The couple had also planned to include her in their poster campaign in Spain. The McCanns' spokesman, Clarence Mitchell, said: "Kate and Gerry are aware of the reports and it's clearly very upsetting for them. "Their thoughts and prayers are with her family at this time. "Kate and Gerry had kept a very close eye on the search for Mari Luz and they felt there was a degree of connection between the two families. "They sent messages of support after she went missing. "No arrests have been made over the disappearance of Mari Luz.